In the weeks and months to come, will we grant Muslim, immigrant, and trans people sanctuary in our neighborhoods and universities? Will we connect the dots between war-making, the suppression of dissent, and cutbacks to human needs? Where will we find models for fighting back? 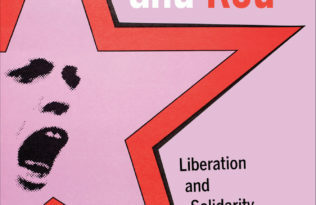 One source for lessons lies in the gay and lesbian left, which made liberation its theory and solidarity its practice. Across the 1970s and 1980s, gay and lesbian leftists acted as accomplices to struggles against US militarism, imperialism, and the New Right. They transformed their self-interest into mutual interest by tying their sexual freedom to the freedom of others. 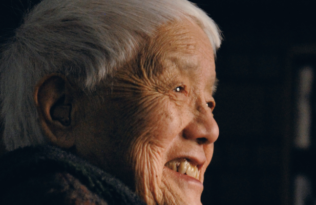 Through their activism, they transformed “home” in both practical and ideological terms. On November 9, 2016, we woke up to a crisis that calls us to movement building. 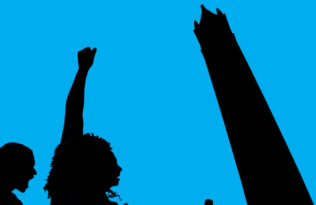 Already we are hearing demands to respect the process—to cooperate with a racist, xenophobic, misogynist demagogue, his administration, and the violent reaction he has mobilized. Trump’s incoherence draws in opportunists willing to sacrifice others as soon as their narrowest interests are met. Facing this, we must practice committed and persistent solidarity. 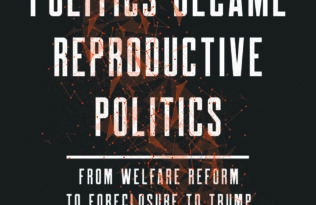 The gay and lesbian left offers a model for what is sure to be a long fight. Emily K. Hobson is Assistant Professor of History and of Gender, Race, and Identity at the University of Nevada, Reno. 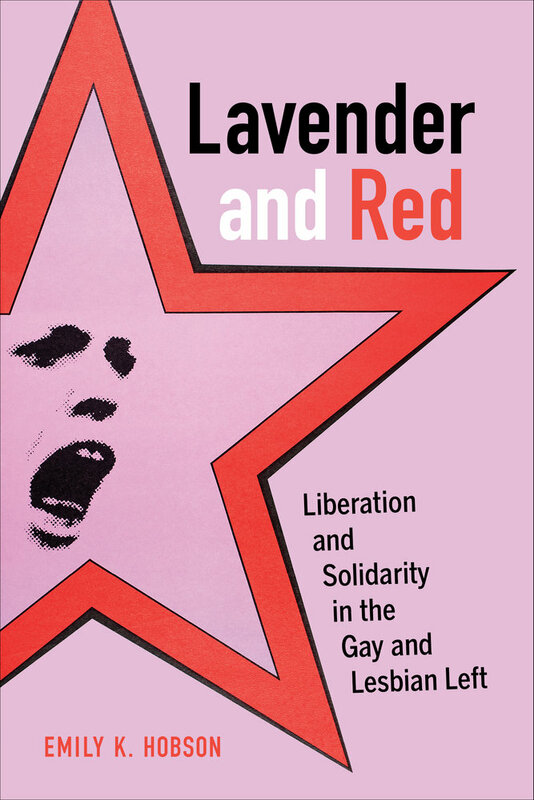 Lavender and Red: Liberation and Solidarity in the Gay and Lesbian Left is available now.